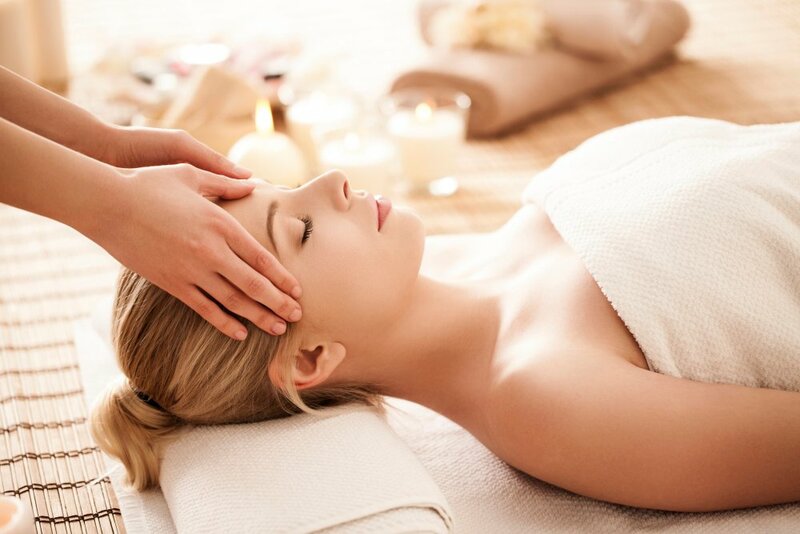 Swedish Massage uses a combination of strokes along with active and passive movements to create a fluid, relaxing, circulatory-enhancing session. The benefits are primarily intended to increase circulation of the blood and lymphatic fluid as well as improve range of motion throughout the body. Deep Tissue Massage consists of working with the deeper layers of musculature to release adhesions, scar tissue, tension and holding patterns, or fascial restrictions. The pace is usually slower, firmer, and uses more sustainable pressure. The idea is to manipulate the tissues of the deeper muscles, layer by layer. Contrary to popular misconceptions, deep tissue massage doesn't need to be painful, and in many cases can be a soothing, productive, and validating form of bodywork. Deep Tissue Massage is recommended when there is a desire or need to reduce long-standing or chronic tension in a group of muscles, to work on postural change, or to work on injury prevention and recovery. Sports Massage focuses on specific muscle, ligament, and tendon groups corresponding to the athlete's physical activity. It is used to increase circulation, reduce swelling and spasms, and flush out the muscles through vigorous manipulation and stretching in order to reduce scar tissue and promote faster recovery time. Although the term says, "Sports Massage," one does not have to be a professional athlete or in serious training to benefit from this massage approach. In our own ways, we are all athletes who use our bodies in specific or repetitive ways to get through our daily routines. We haul large shoulder bags or purses, hunch over computers, clean house, hoist children, work out, climb stairs, and a myriad of other physical activities countless times daily. Prenatal and postnatal massage includes any massage and bodywork centered around the ever-changing physiological states of expectant and post-partum mothers. Table sessions consist of proper bolstering and support to accommodate mom's growing belly. The types of techniques recommended for prenatal massage vary throughout the term of the pregnancy. Seated chair massage is a fantastic way to get to know what massage is all about! It is a great introduction for new clients and is a fantastic way to offer a de-stressor to office staff or at special events. It's done in anywhere from 5-20 minutes sessions, requires no disrobing, focuses on back, neck, and shoulders, and is extremely effective in taking the edge off of a busy day. This sends workers back to their desks refreshed and rejuvenated and enhances morale and productivity. Chair massage is also great for people who cannot get on or off a massage table.